The latest and greatest version of the world’s most popular CMS, WordPress v4.4 is now available! 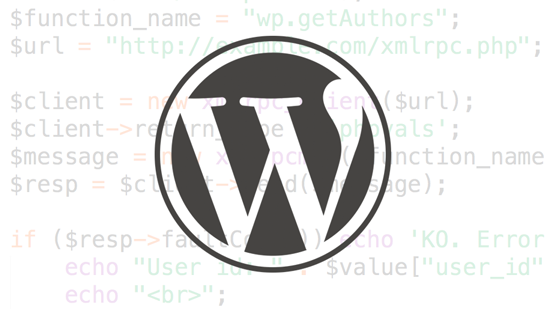 The WordPress.org blog post has details of what’s new in WordPress 4.4. 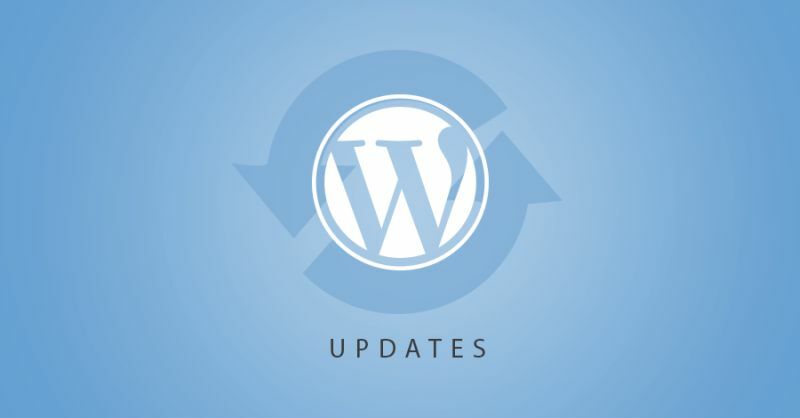 Generally speaking, this update doesn’t include many changes that WP Admin users will notice — most of the changes in WordPress 4.4 are under the hood (though, they are very exciting changes, none-the-less). The long-awaited release of PHP7 is finally here! PHP 7 is a major milestone in the evolution of the PHP platform and brings with it large performance gains and improved resource efficiency. This post on the Digital Ocean blog gives a great summary of what’s new and changed in PHP7. Our Managed Cloud VPS customers can start using PHP 7 right away, it’s available immediately (alongside 5.6) to use with your WordPress installations. Just open a support ticket if you would like us to switch any of your Managed Cloud VPS WordPress installations over to PHP7. In our initial tests with the release version of PHP7 on an Ubuntu Cloud VPS, we get ~40% page load reduction on WP Admin pages. 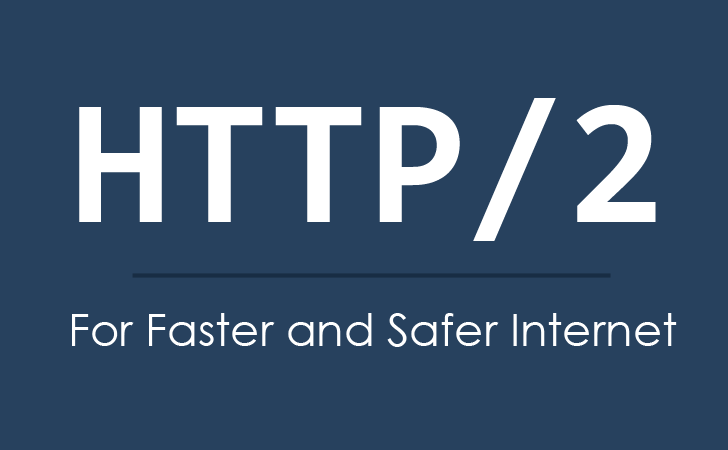 We are excited to announce that HTTP/2 is now available for our Managed Cloud VPS customers. A small update that we hope will make our customers lives a little easier … a code editor is now available directly in the Plesk Panel. The editor will colorise your code and assist with indentation. This should make editing PHP, HTML and other source code quite a bit easier. Due to recent developments in brute-force hacking attempts using WordPress XML-RPC, we have implemented a new security measure to protect our customers. 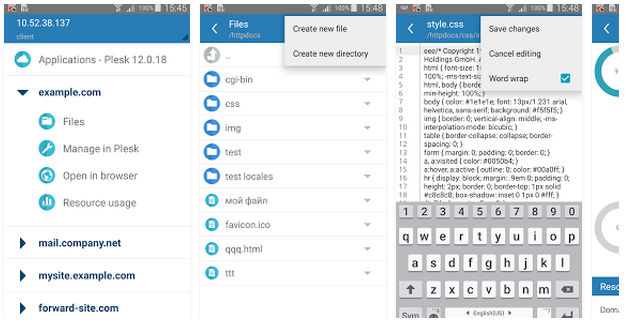 If you’re an Android user, there’s a nifty new app that may interest you — The Plesk Mobile app allows you to get fast access to your Plesk Panel management features. It’s completely free, and available now from the Play Store. Important: Envato — the owners of ThemeForest and CodeCanyon — have launched a new Support Policy which affects all past and future purchases. If you use ThemeForest WordPress themes and / or CodeCanyon WordPress plugins — please take note. The Envato Market — specifically the ThemeForest and CodeCanyon websites — are probably the most popular sources of premium WordPress themes and plugins. Many WP NET customers use ThemeForest themes, and so we thought it important that we bring to your attention some important changes recently introduced.